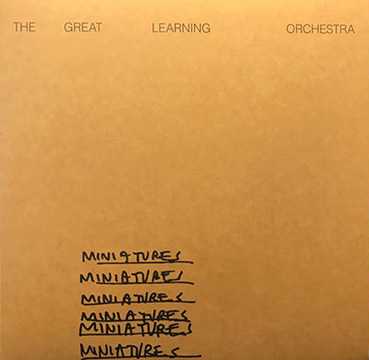 "The Great Learning Orchestra is a network of over 100 musicians from different genres, cities and countries meeting to explore music at the center of listening. GLO has its base in Stockholm but collaborates with composers and musicians from around the world. Edition of 300 numbered copies.